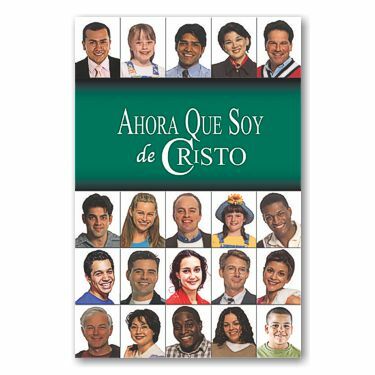 Ahora Que Soy de Cristo by R. B. Sweet has been a popular gift for new Christians for decades. Over 2 million copies sold!